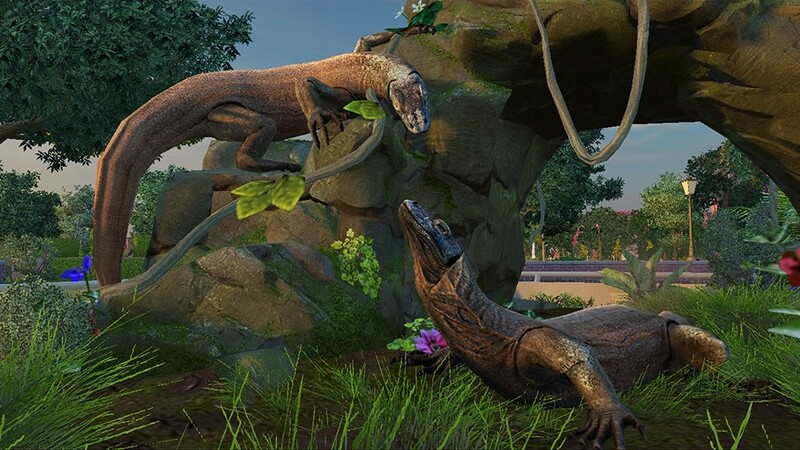 By this point, you've probably realized Frontier Developments' Zoo Tycoon isn't secretly a first person shooter designed to make everyone at PETA have a heart attack. 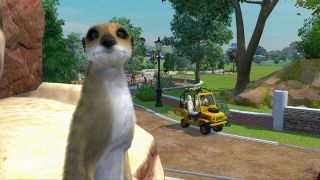 We're ok with that, surprisingly, and these new screenshots showcase the game's cuddly side with apples and meerkats and a giraffe-patterned helicopter. 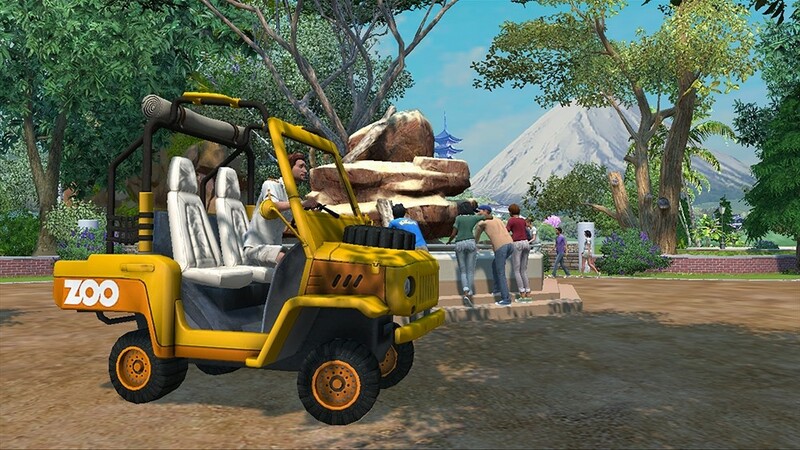 Probably the biggest "reveal" in the images below is driving a cart over a ramp like some sort of crazed zookeeper from the wacky side of Detroit. 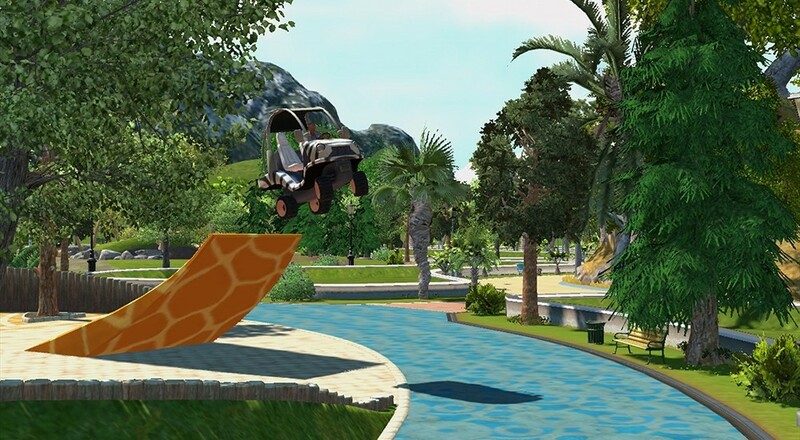 This tells us two things: 1) Zoo Tycoon lets you cut loose from time to time, and 2) The ramp has a frickin' giraffe pattern on it. Let's hope we can customize every surface in the game to have that pattern. 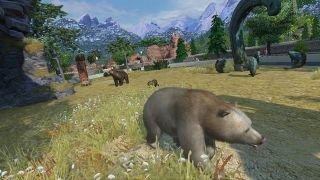 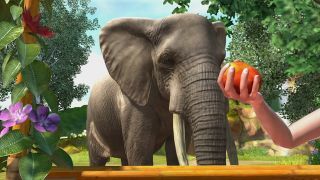 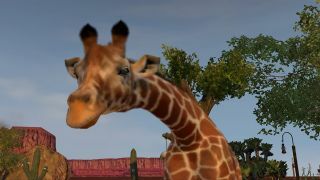 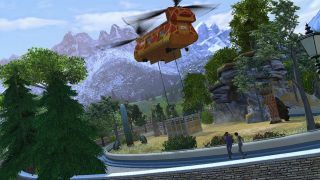 Co-op in Zoo Tycoon allows four players to build and manage the zoo at once, storing all of the information in the cloud so everybody doesn't have to be online at the same time. The game is divided between two main modes: planning/building, and exploring. 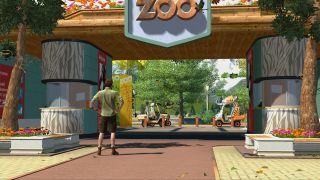 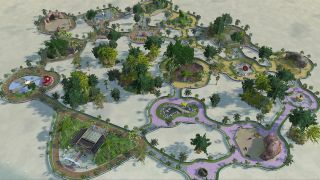 The former gives you a top down view of your zoo with options to add attractions, enhance existing attractions, and look at the day to day operations. 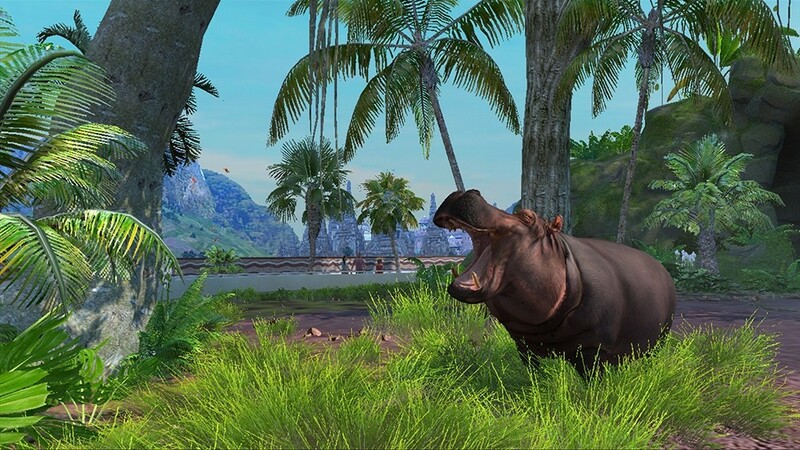 When you're satisfied with how things look, put on your dung-proof shoes and walk around to enjoy the sights you helped create. 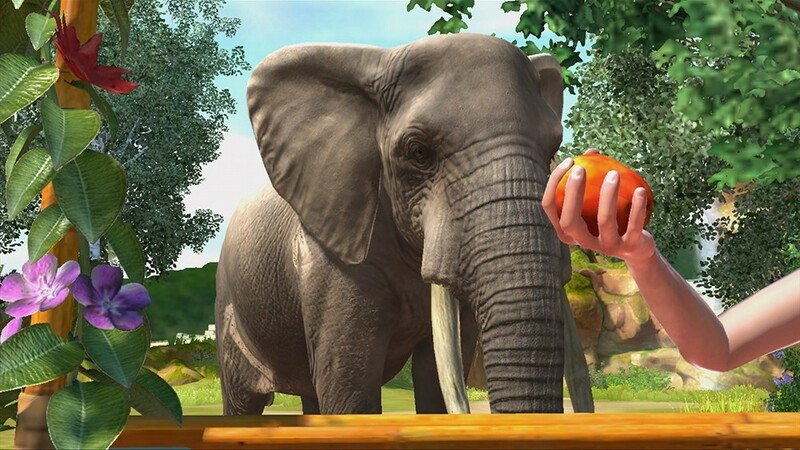 Zoo Tycoon is set to be a launch title for that Xbox One system we've been hearing about on November 22nd. Page created in 1.5086 seconds.